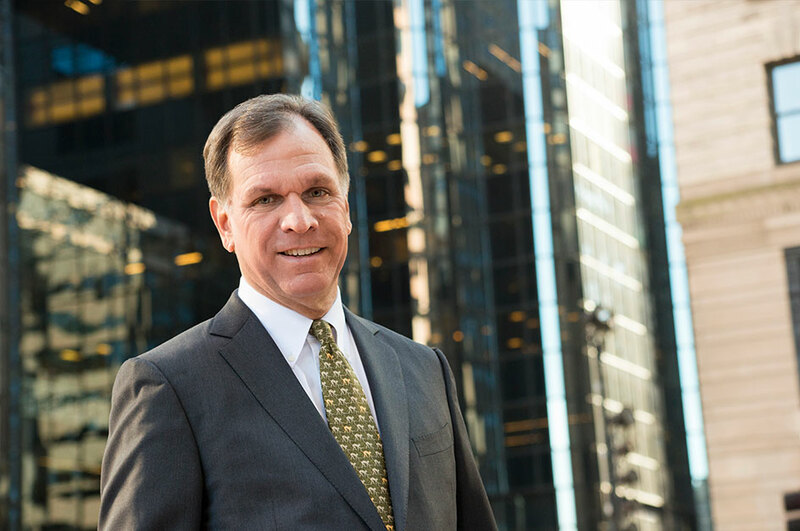 Based in our New York headquarters, Jack Rapp drives many of Tiger’s largest, most-complex appraisal and disposition projects. A well-known professional within the turnaround and workout communities, Rapp leverages over 32 years in reorganizations and asset monetization to facilitate mergers, acquisitions, downsizings and corporate divestitures on behalf of Tiger’s retail, wholesale and industrial partners. His activities include financial modeling, operations management, production planning, and venture marketing and sales. Over the course of his career, he has worked on a consulting basis for numerous national and regional discount, general merchandise and specialty store retailers, as well as at several apparel, consumer products and industrial companies. Rapp has also worked with major lending institutions in asset valuation engagements in multiple industries, analyzing more than $50 billion in retail and wholesale inventories and accounts receivable to support loans by syndication groups led by JPMorgan Chase, The CIT Group, Bank of America, Goldman Sachs, and others. He holds a B.A. degree from Hampshire College.